Original wooden design. 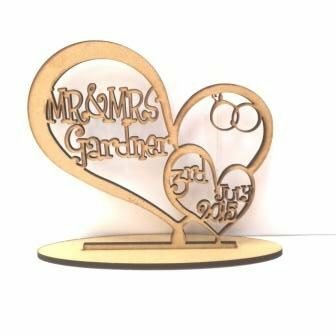 These fantastic family trees are made from 6mm thick mdf and stand approx 35cm high. 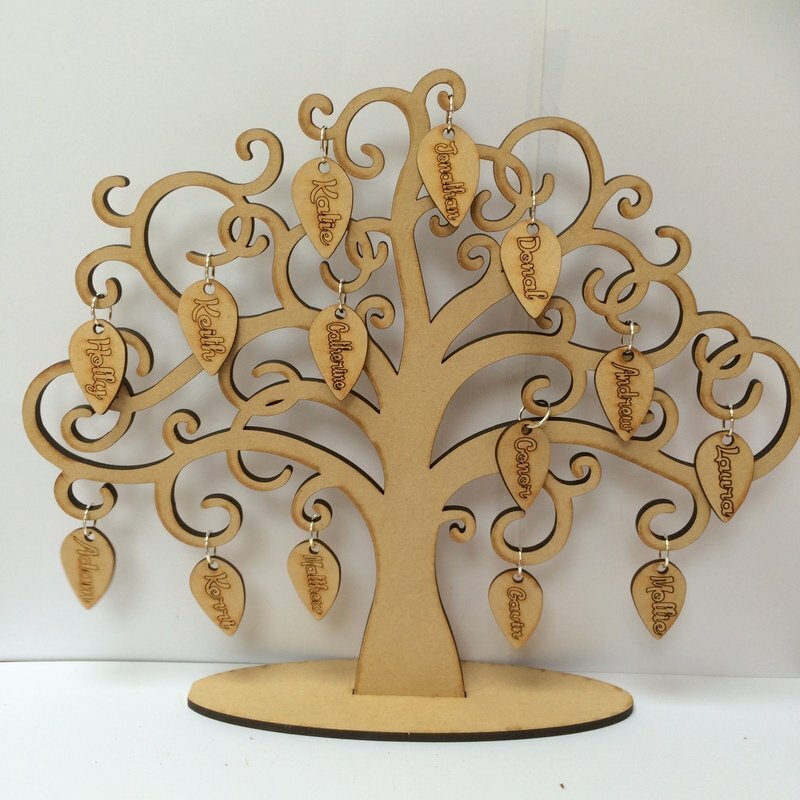 Hang our gorgeous engraved leaves with family members names on them to our wooden tree. Don't worry if you are still expecting more family members to come along then you can buy more leaves done the track. Personalised Family House – 5 names.